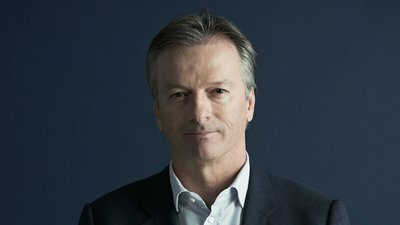 ​India's Legendary Cricketer. Regarded as the greatest pace bowler India has produced and their greatest fast-bowling all-rounder. 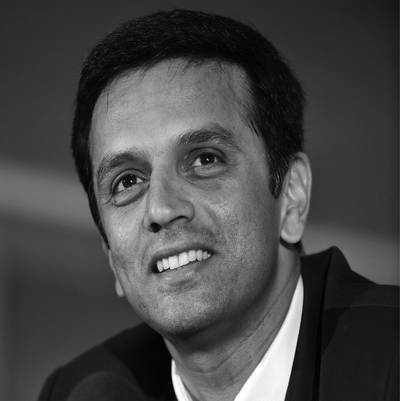 He captained India to Cricket World Cup victory in 1983 and holds the record for the most Test match wickets between 1994 and 1999. His contribution to Indian cricket is so immense that the Wisden magazine named him the Indian Cricketer of the Century. 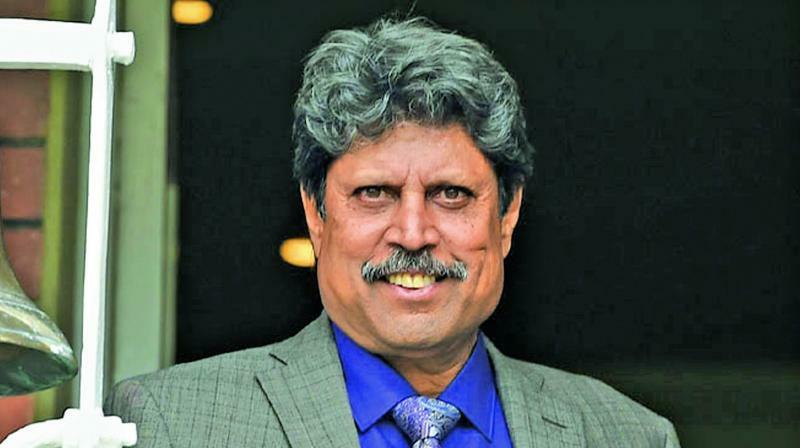 Kapil Dev, also known as the Haryana Hurricane, captained India to World Cup victory n 1983; broke Richard Hadlee's record of 431 wickets in Test cricket; first ODI century by an Indian; only cricketer to score 4,000 Test runs and take 400 wickets; named Indian Cricketer of the Century by Wisden . Kapil Dev is widely regarded as one of the finest all-rounders the game has ever seen. 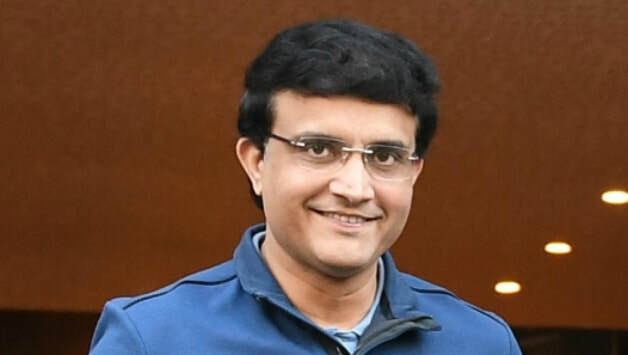 Kapil's all-round capabilities catapulted the Indian team to the pinnacle of success and it was but natural that Wisden named him the Indian Cricketer of the Century. 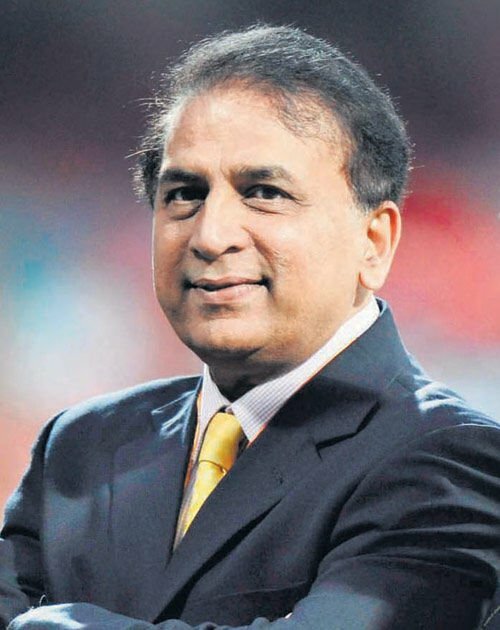 Kapil made his international cricket debut against Pakistan at Faisalabad in 1978-79 and immediately shouldered the responsibility of spearheading India's pace attack. For a long time his name was synonymous with pace bowling in India and his feats inspired a generation of youngsters to take up fast bowling. Of all his achievements, the World Cup victory in 1983 was a defining moment for cricket in India. 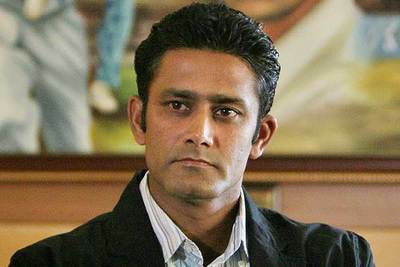 As India captain, Kapil played an instrumental role in the country's success. Against Zimbabwe when India was reeling at 17 for 5, Kapil plundered the Zimbabwe attack to bail India to safety. With India's World Cup triumph the One Day game caught the fancy of the Indian masses. Kapil Dev also holds the distinction of being The first captain to lead the Indian team to a world cup victory. Apart from a world cup winner, the former Indian cricketer is also known to be one of the greatest cricketing all-rounders of all time. Kapil is in great demand on the corporate speaking circuit where his skills as a motivational speaker are highly valued. Charismatic and highly motivating, Kapil's presentations are filled with anecdotes from his cricket career.